Thank you for your interest in Everitz Consulting. We are also interested in the opportunity to talk to you! Please read this page for a little background information, and then use the form below to provide us some information on our need, so that we’ll be that much better prepared to get started. So, Just What Do You Do? There’s the rub, isn’t it? You read all that introduction on the home page, browsed your way through the portfolio, and still want to know what we do then, do you? It’s really all about the services. These days, everyone is busy. Just read the news and you can see how we all scurry about, as if there is nothing better to do other than simply be busy. To make matters worse, each day there is even more news about something else happening that seems to serve no purpose other than to keep us busy. In the olden days – before computers, that is – many of these things would have been handled by an assistant. But these days, there are services available that take the load off of you and you simply hire them to take care of the mundane tasks for you, enabling you to concentrate on your business. There are many names for these businesses, but they are generally called something like a Virtual Assistant. Typically they do the day-to-day chores of running your business: Making calls, handling messages, scheduling appointments, and generally organizing things that you cannot (or do not wish to). Now these are not exactly services that you will find here, but it is likely that you are familiar with their function. Using this example, it is simplest to think of Everitz Consulting as a Virtual Administrator. Rather than having to keep a full-time administrator on staff, one who you will have to pay benefits to and keep busy constantly (or perhaps worry about if they are not! ), you simply retain us as needed. Our wide breadth of experience works to your advantage. 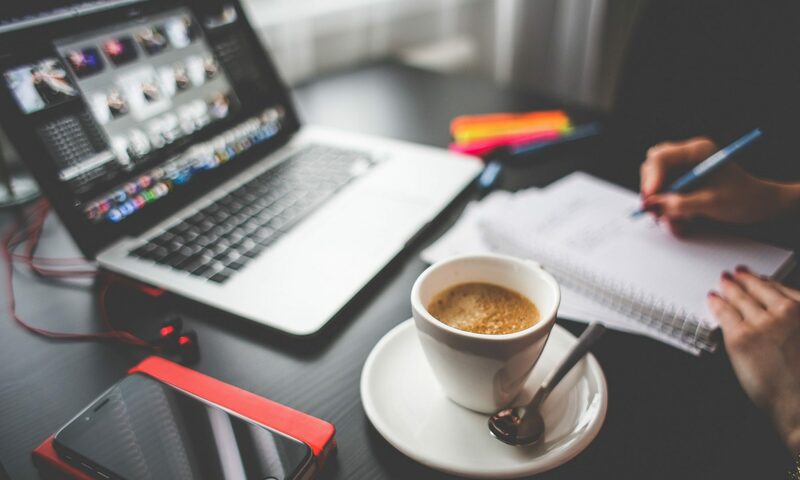 The ability to work remotely means that general administrative tasks for your network or web site can often be handled without the need to have an everyday presence in your office, and perhaps most importantly, you only need to pay for the services you use. Of course, there are times that having a technical resource physically on staff will help, because it is unfortunately not possible to replace hardware or make connections remotely – but many ongoing, repetitive tasks can be handled from another location, and for these items, we can step in and handle your needs. All you need to do is drop a line and see how we can help!